Isabelle Agneta Elisabeth van Tuyll van Serooskerken (1740-1805) was her full name at birth, an impressive enough name on its own. She came to be known as simply Belle van Zuylen, the future Isabelle de Charrière. 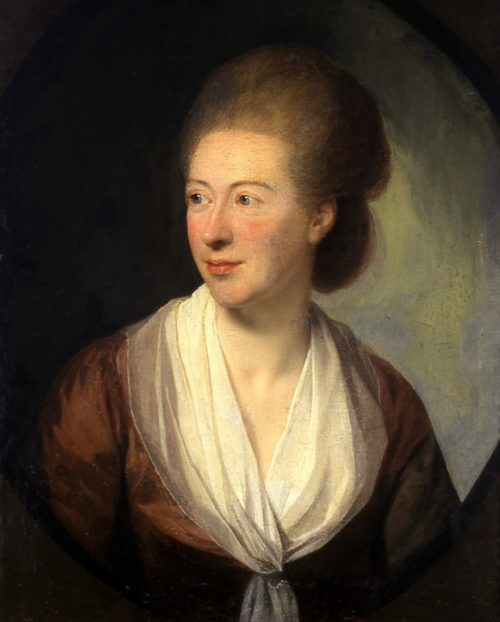 The eighteenth century novelist Belle van Zuylen was no ordinary woman. 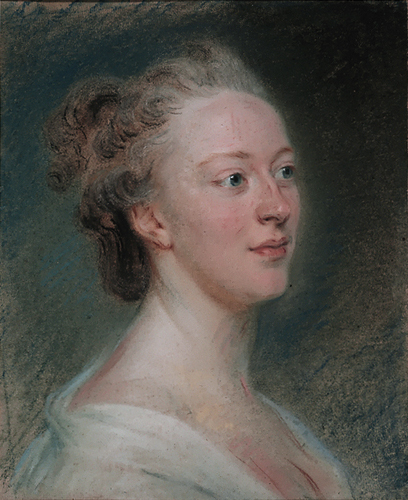 She enthralled and frightened in equal measure as both an aristocrat and a rebellious teenager, and later as the celebrated writer Madame de Charriere. The story of her life is the tale of a woman fighting against the constraints of her time and class in a very turbulent age .